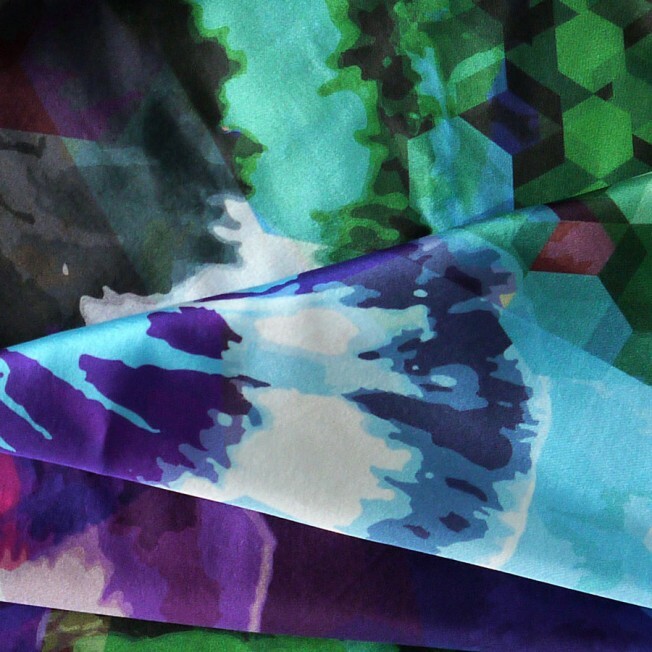 Hope luxury silk scarf continues our bold and striking style, with the main motif being oversized violet pansies. SKU: KATH:HOPE90. 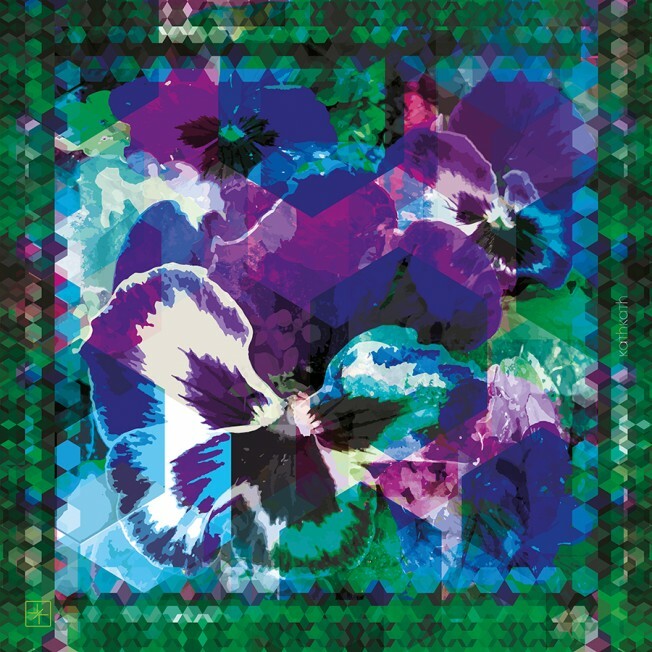 Categories: Best Sellers, Luxury Silk Square Scarves. 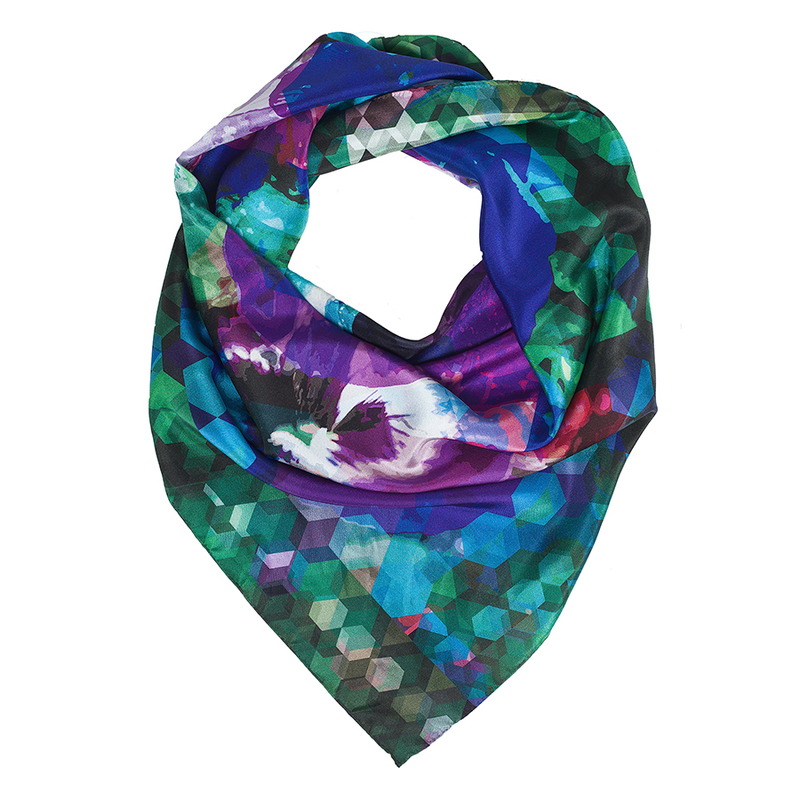 Tags: free thought, hope, humanism, kathkath, large scarf, pansy, silk scarf, Suffragette, violet, votes, women’s movement.